School For Life Romania and Scoala Pentru Viata (our sister Romanian registered humanitarian foundation) were founded in the summer of 1994 by a small group of Romanian teachers and U.K. volunteers who were working in the then neuropsychiatric hospital for 510 children in Siret, Romania, from 1991 onwards. 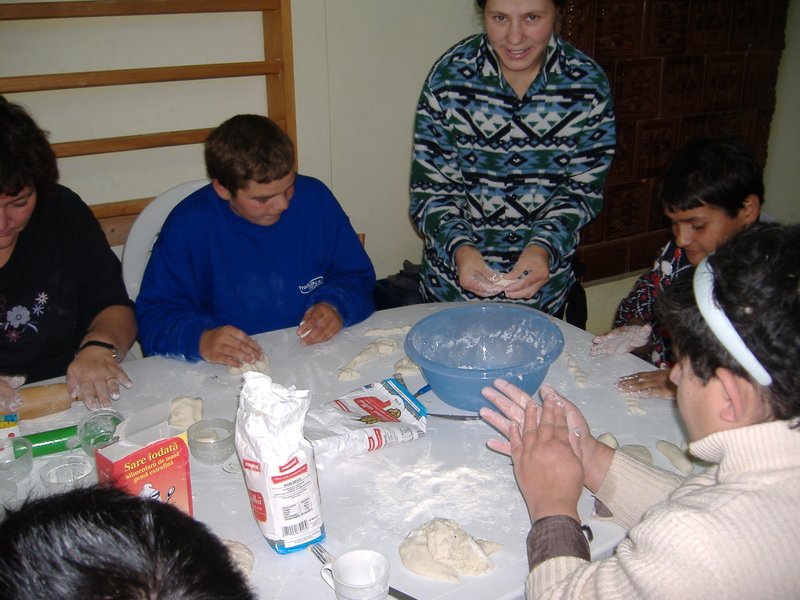 School For Life Romania in the UK, provide Scoala Pentru Viata in Romania with financial support, skill sharing opportunities and advice. 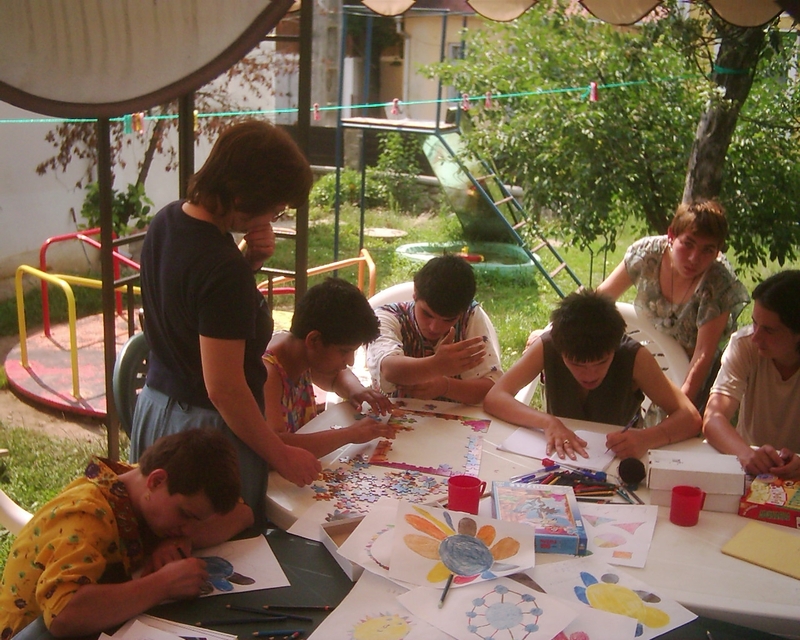 Scoala Pentru Viata is staffed and directed by Romanians who have, and continue to develop a working model for the education of young people with special educational needs, who suffered institutional privation, neglect and abuse throughout child into adulthood. In addition, life skills support, supported housing and employment support is offered. 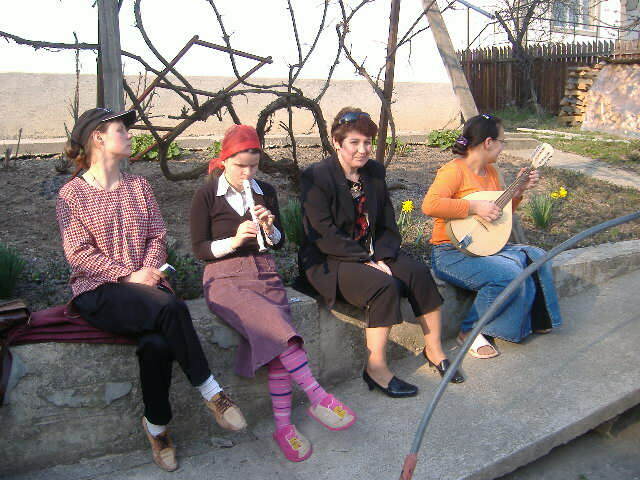 Scoala Pentru Viata works with the residents and ex residents of the adult psychiatric hospital, who all grew up in the now closed children’s neuropsychiatric hospital which at its height in 1986 housed 1310 children.